If I know anything in life to be true, it’s this: people will do anything for a free t-shirt. Whether you’re at a basketball game, on a college campus, or at a local bar, people will stop just short of signing their lives away to get their hands on that oversized cotton trophy. But freebies aren’t just fun for the consumer; they’re also marketing gold for the brand. Every piece of swag you give out is another chance that the recipient will remember your brand and mention it to their friends every time they throw on that shirt or pull out that pen. 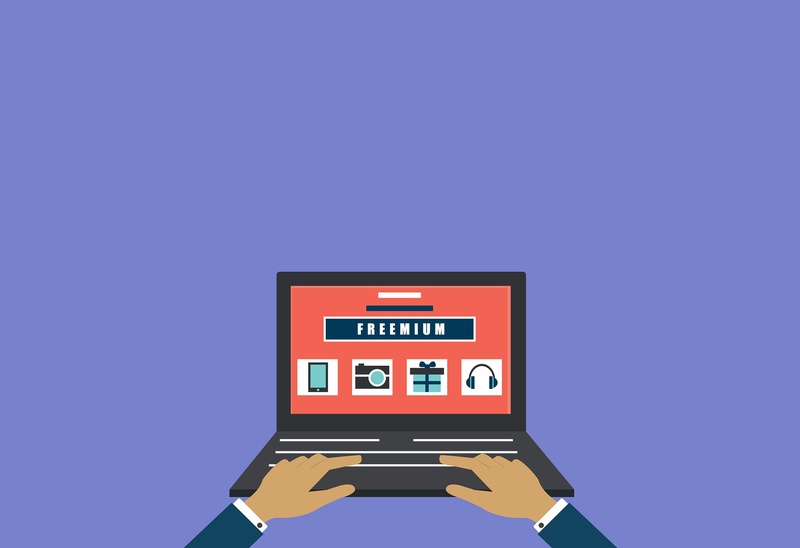 In the same tradition, freemium models have been a brilliant way for SaaS and tech companies to build awareness and grow their user numbers dramatically, especially in recent years. The magic of the freemium business model is its ability to grow a business at a rapid fire pace through advocacy. Users get to experience the value of your product first-hand, then enthusiastically spread the word. In October 2014, the instant-message style communication tool for teams, became one of the fastest growing business apps of all time. 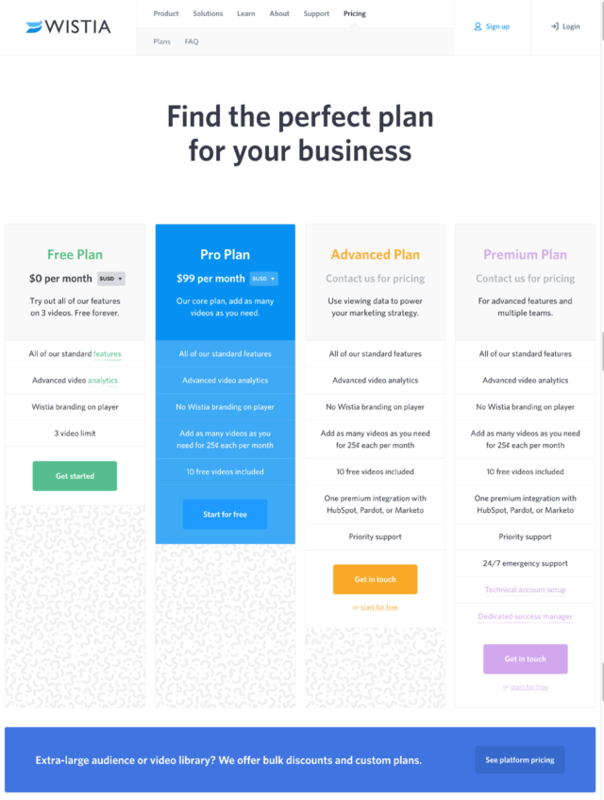 Offering a Freemium plan, like Slack’s, is an easy way to get people to give your product or service a try and for you to win them over. While they get to experience the benefits of your product without risk or losing anything in the process (psychologically, this is huge), you get their foot in the door and can capture their contact information. From there, you can then nurture the contact into a paying customer or even just let the greatness of your product do the talking for you, like Slack. Overall, if you can make a user love and depend on your product as a Freemium, they’re more likely to pay to get more out of it, and most importantly, they will take it upon themselves to spread the word to their friends. The sea of Freemium phenomenons is vast these days, but Slack aside, here are twelve that are offer so much value, they're actually worth paying for. Wistia’s Freemium plan was one of my favorites during my client services days. Back then you could upload up to 50 videos for free with no storage limit, while today, you can only upload up to 3 videos with 200 GB of bandwidth per month. Despite the drastic change, this plan is still immensely valuable to small businesses. It offers a wide selection of sharing and embedding options and even basic analytics. If you’re just starting to explore video marketing, simply want to host a few videos for your wesbite, or don’t mind the Wistia watermark, this one is a perfect intro. While the $99/month (+$0.25 per additional video) price jump you see going pro may be steep for some, the additional storage and analytic capabilities you get will prove useful as you advance. Unlike the others mentioned here, Spotify isn't necessarily a professional tool, but if you've ever used the product, you know we can't write this article without it. Similar to Slack, you can use Spotify and all of its features at absolutely no cost, forever! You can create playlists, save songs, and even use the app on mobile, TV, or other devices. The only catch is you'll have to sit through ads on desktop or mobile and on mobile, you're only entitled to shuffled playback. 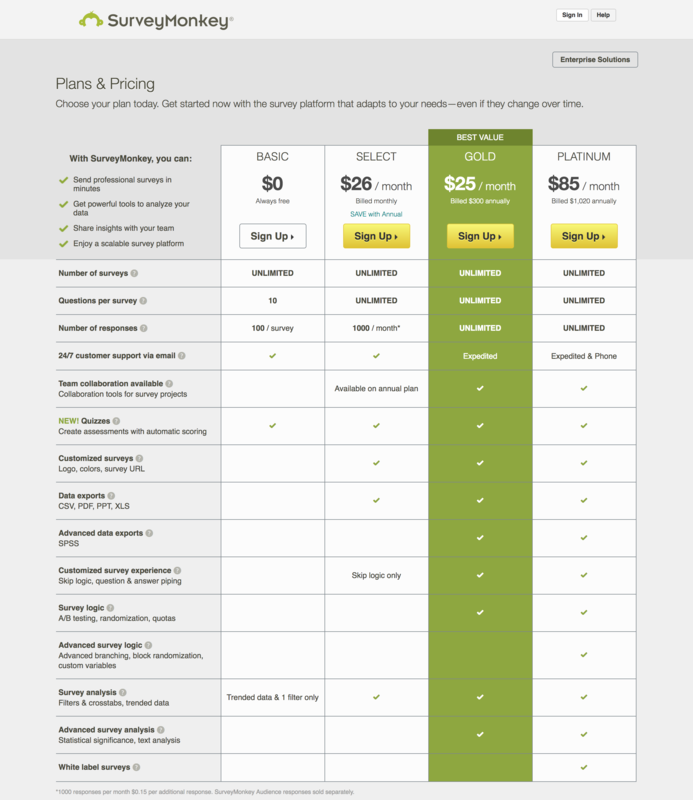 If your email database has fewer than 2,000 contacts, MailChimp’s “Entrepreneur” plan is a steal. Under this Freemium, you can send up to 12,000 emails a month and even use MailChimp’s Facebook and WordPress integrations to start growing your list. With their new automation features, this is a robust, easy way to get your feet wet with digital marketing. Once you do, you can grow into the next plan for a mere $10. Hard to argue with that. 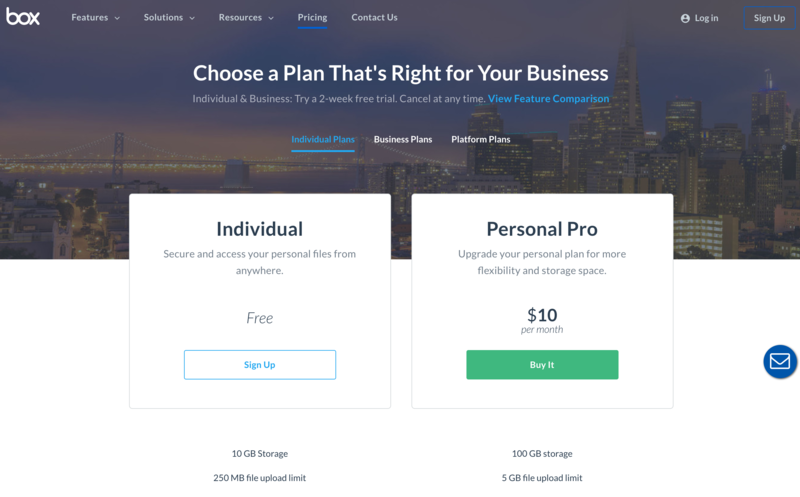 Under its Free plan (only available for personal use these days), this Cloud-Storage company gives 10 free gigs of secure storage, with a generous 250MB file upload limit. This is a healthy option for storing personal or professional documents and with $5 and $10 plans, it won't break the bank to upgrade if need be. If Box isn't your fancy, OneDrive is a wonderful alternative giving users 5 gigs to save whatever they please. If you're a user of Microsoft's 360 tools, OneDrive is especially useful as you can automatically sync all of your documents to the cloud. 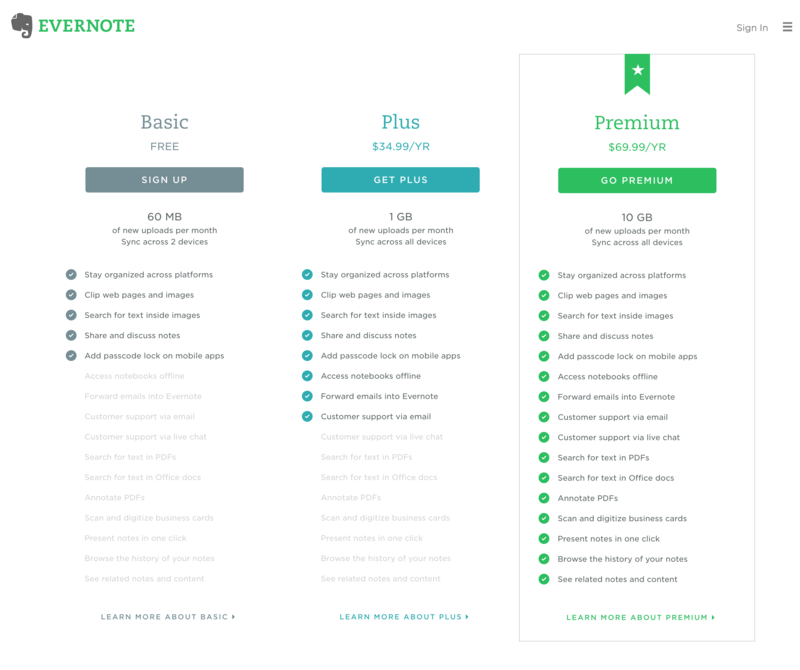 Evernote’s “Basic” lays it all out on the table for Freemium users. 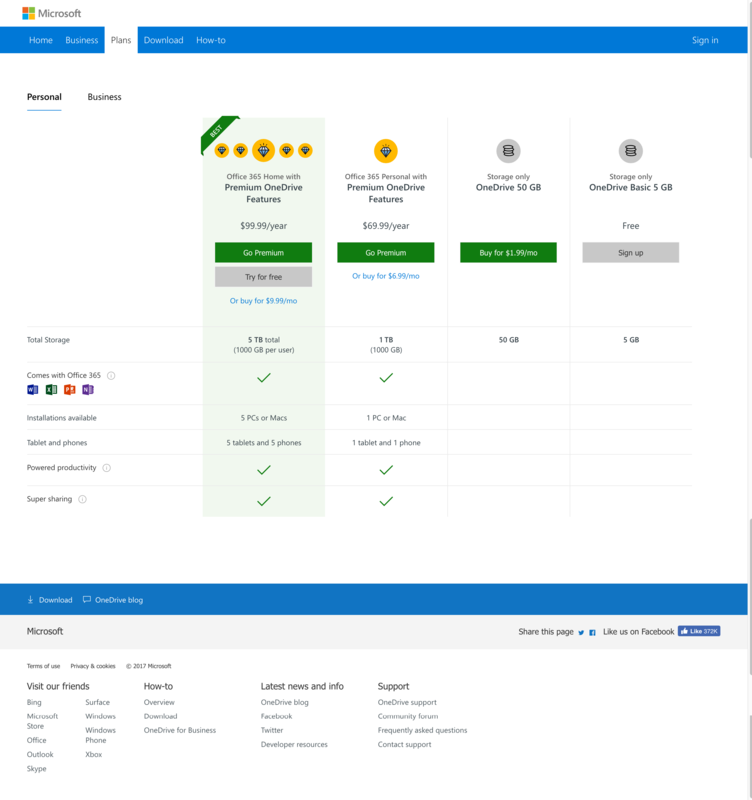 Under this plan, you can create and access up to 250 notebooks (the same as on the upgraded plans), sync across 2 devices, upload up to 60MB content of external files a month, and collaborate with other users remotely. While your notes can only be accessed offline via Desktop, this Freemium is extremely useful tool for taking and sharing meeting notes or even drafting formal documents. Looking for more devices or storage? 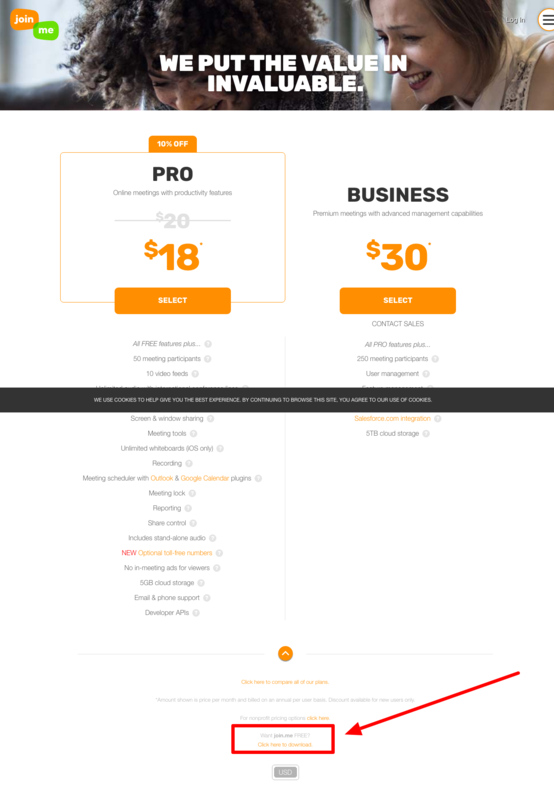 You can upgrade for just $35 for an entire year. Under Survey Monkey’s “Basic” plan, you can create a survey up to 10 questions long and collect up to 100 responses. For a small business looking to gather customer feedback, this is a simple, efficient option that is also extremely user-friendly. Skype’s free plan allows you to chat one-on-one via instant messaging or video with any other user in the world. For a business involving travel or international clients, this is an easy to use, reliable option to maintain a face-to-face relationship, but if you're looking for voice calls to landlines, those will come with a cost. 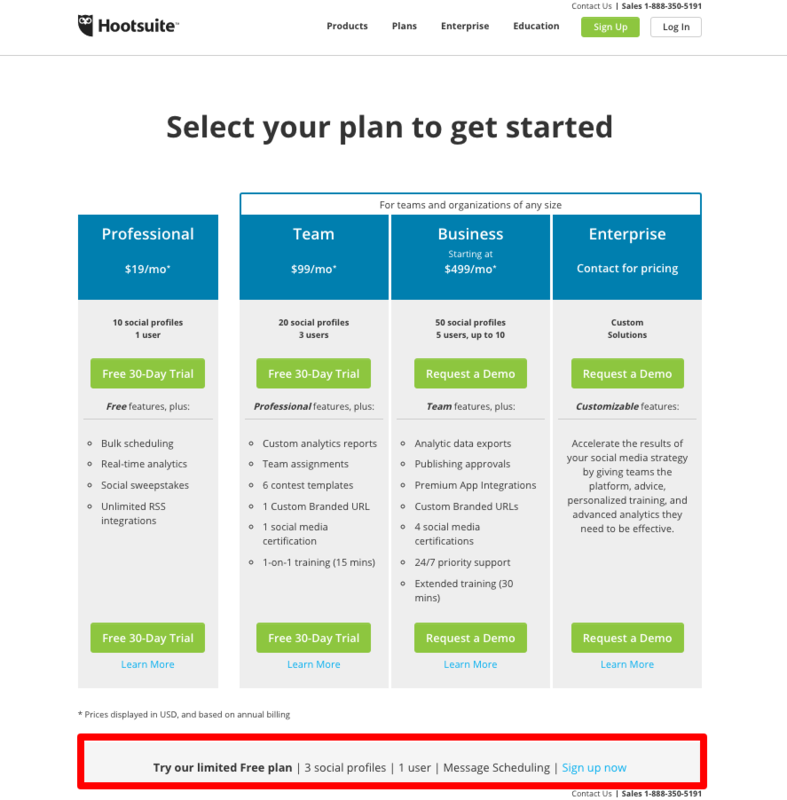 For a small or medium-sized business, just starting out on social media, Hootsuite’s free plan is a great jumping off point. Though a bit hidden on it's pricing page this basic plan let’s you can schedule posts to and monitor up to 1 profile on 3 different platforms. 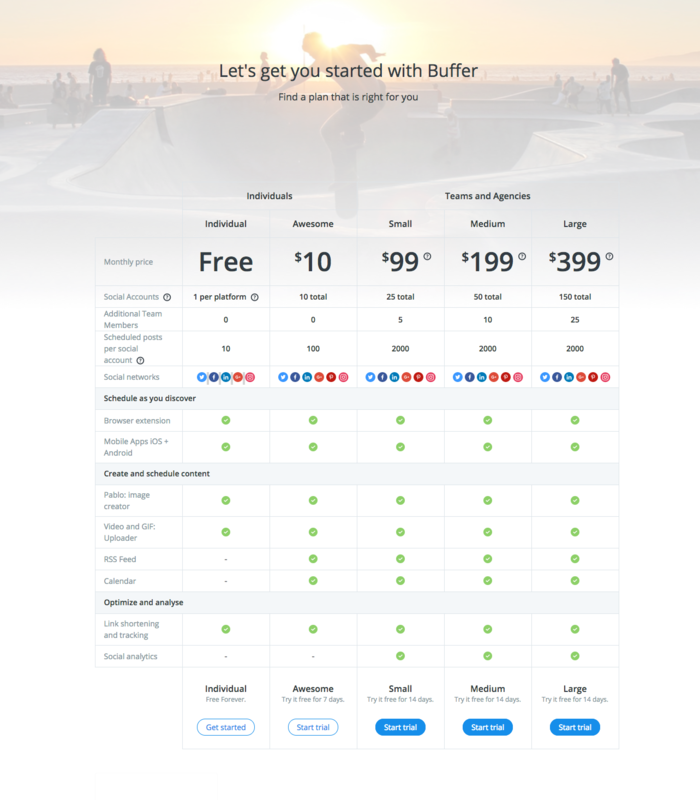 If you're looking for a bit more flexibility in your social publishing freemium, try Buffer! With its free plan you can attach one account on the following platforms: Twitter, Facebook, LinkedIn, and Google+. You can also have up to 10 posts scheduled to each platform at one time and have access to their link shortening/tracking, mobile app, browser extension, and gif/photo uploader. Like Hootsuite, Join.Me doesn't really publicize its free plan anymore, but after a quick download it allows you to instantly share your computer screen with a colleague. This freemium also let’s you make voice calls online, making collaborating with remote or international clients and colleagues fast and easy for anyone in business. 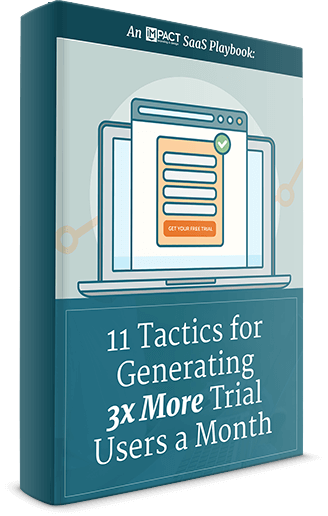 This free guide will show you how to get 3x more trial users using, loving, and more likely buying your software each month.